Google Assistant comes with Google Pixel Devices and so far, Google has not given it to every user. But This is amazing feature for Smart Phones and Everybody would like to install it on the phone. Now you can install it on your any Phone without Root. This method works for Android 4.1+. In this post I'm going to tell you three methods. The first method is for the Non Rooted device, Second method is for Rooted Device. 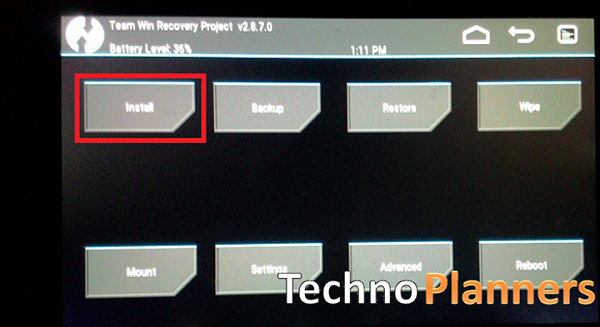 And the third method is for TWRP users. You can also install Android on your old PC. It will not answer your query via Robot voice But it will send a message to you in response to the question. 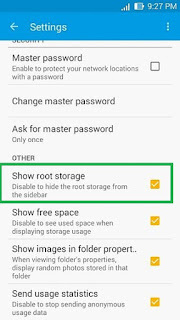 First enable the root storage feature from the slide out the left-hand panel and tap the settings_gear_icon. 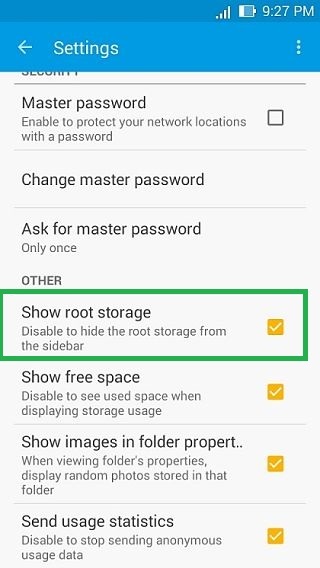 Scroll down to the bottom and check “Show root storage. Now Go back. Again Tap on the three line menu button from top left corner and select Root. Scroll Down until you see System Folder, open this folder. Scroll down until you see build.prop file. Just tap on “build.prop” and make sure Open the file using SE Text Editor. Save and exit the file and file manager. Once Reboot is done. Now open Settings > Application Manger and find the Google application from the list and clear its data and cache files. Once the Google App restarts successfully, Go Back to your home Screen and Just press and hold your home button. Congratulation Now you have Google Assistant on your old Android Device. Download three zip files from the end of the post link given. Now find Google_Assistant_Velvet.zip and flash it. Once Reboot. From your Home Screen and Just long press your home button. Congratulation Now you have Google Assistant on your old Android Device.